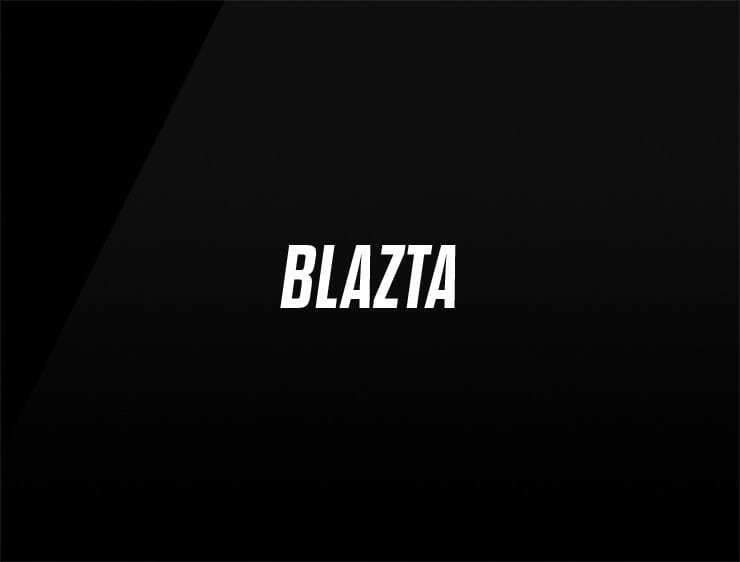 Blazta’ is a name that enters action with boldness and can heat up the atmosphere! An explosive brand that demonstrates power and helps you blast your message out in a crowded marketplace. Possible fits: A product. A software. A Software company. A useful application. A startup incubator. An Energy drink. Powerful supplements or eye drops. Headphones. Loudspeakers.